QUIZ: Can you guess which items from your favourite food joints contain the most calories? A full day’s worth of food, with results that might surprise you. This article was originally published July 19, 2018. 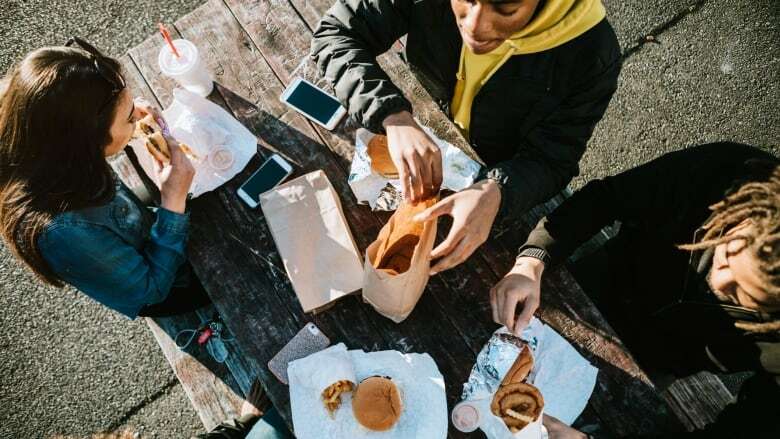 The Healthy Menu Choices Act came into law on January 1st in Ontario and it requires food establishments with more than 20 locations to clearly label calorie information for food and drink items. Though the act has had its fair share of criticism, partly because it fails to address nutrition, if you enjoy a good game of 'guess how many calories is in this', the new signage offers something fun to discuss with friends while you wait in line. If you're counting calories, it may actually help you make more satisfying choices. But without actually looking, can you pick out which items from some of your favourite food establishments contain the highest calorie counts? Take our quiz and see how you do! The amount of calories each individual requires varies. The government says "The amount of calories you need each day depends on your age, gender, body size, activity level and if you are pregnant or breastfeeding." QUIZ: How well do you know nutrition?